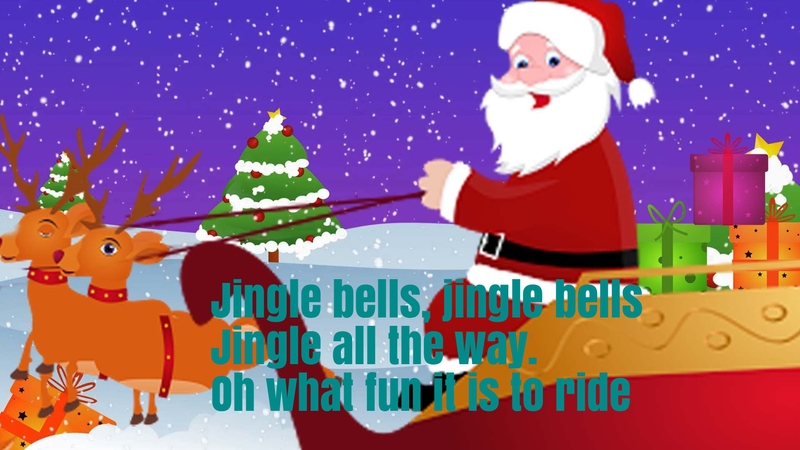 Jingle Bells is one of the best-known and commonly sung American songs in the world. It was written by James Lord Pierpont (1822–1893) and published under the title “One Horse Open Sleigh” in the autumn of 1857. It has been claimed that it was originally written to be sung by a Sunday school choir; however, historians dispute this, stating that it was much too “racy” (and secular) to be sung by a children’s church choir in the days it was written.